All of us at Healing Tai Chi wish you and yours a very Merry Christmas. 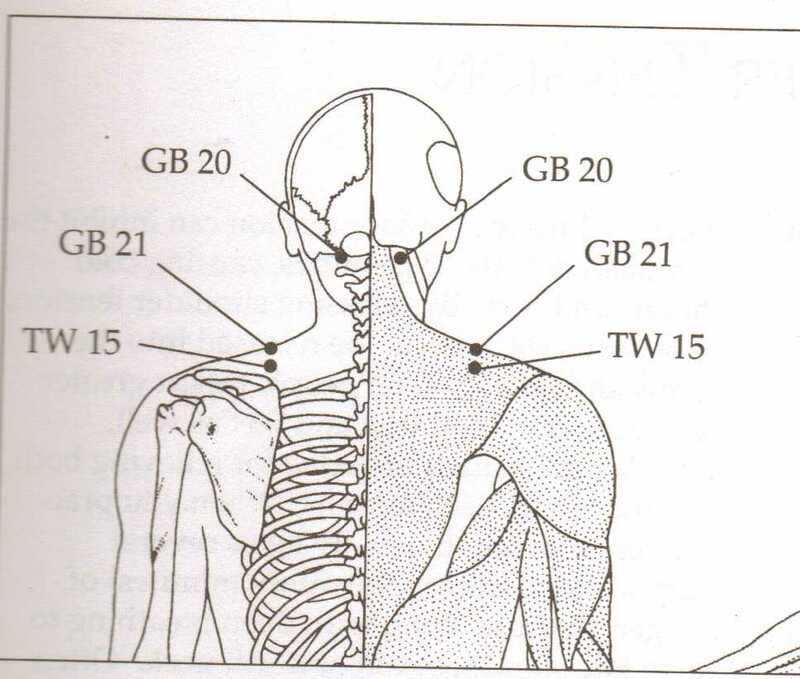 This week’s exercise combines slow and thoughtful breathing with massage and an acupressure point. Make sure you are in a comfortable chair in a quiet space in your home. Relaxing music and the soothing sounds of a tabletop waterfall or fountain can set the stage for a refreshing interval in your busy day. 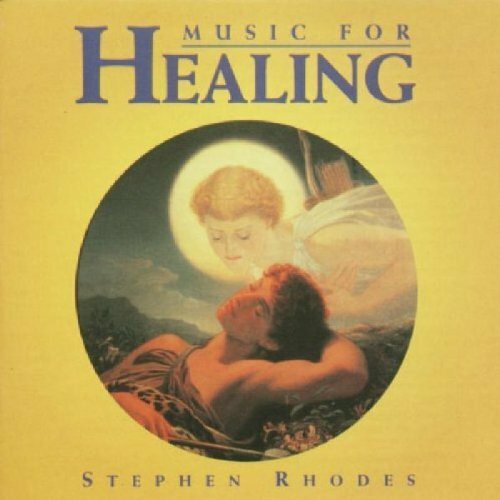 Please take a look at the music suggested below in the section entitled “This Week’s Featured Items from the Healing Tai Chi Store”. Begin sitting as usual with your feet flat on the floor, shoulder-width apart. Take 3 slow, controlled breaths in through your nose and out through your mouth. Beginning at the side of your nose about midway, slide your fingers down and then out underneath your cheekbones until you are directly underneath the pupils of your eyes. Continue sliding your fingers downward and underneath your cheekbones for about 12 repetitions as you breathe in and out through your nose only. Using your thumbs, press up underneath your eyebrows where the bridge of the nose meets the ridge of the eyebrows. Continue pressing with both thumbs for no less than a full minute while again breathing slowly in and out through your nose. 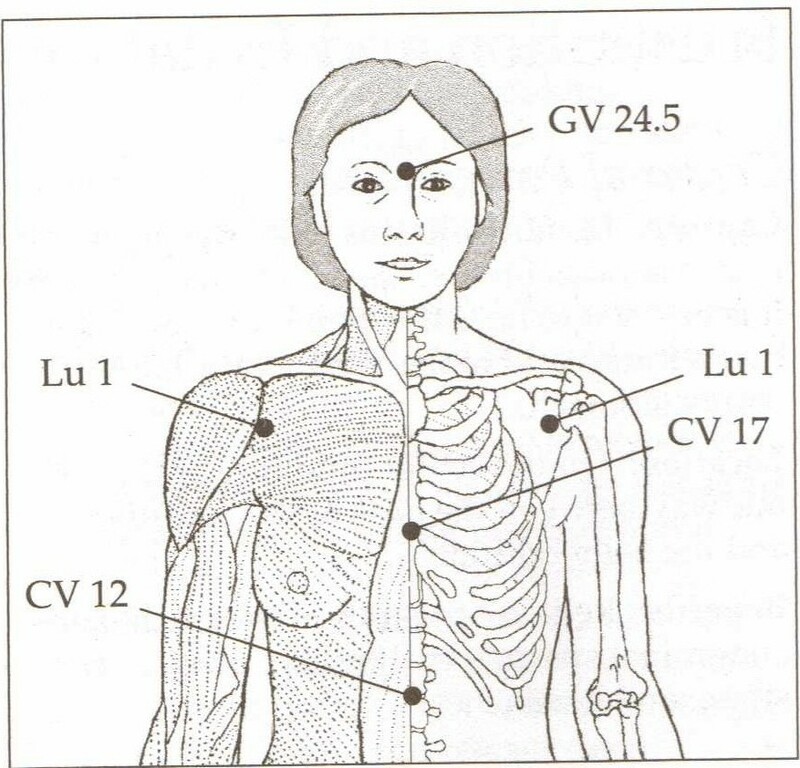 Click on the illustration above from Gach’s vook, Acupressure’s Potent Points, to enlarge your view. 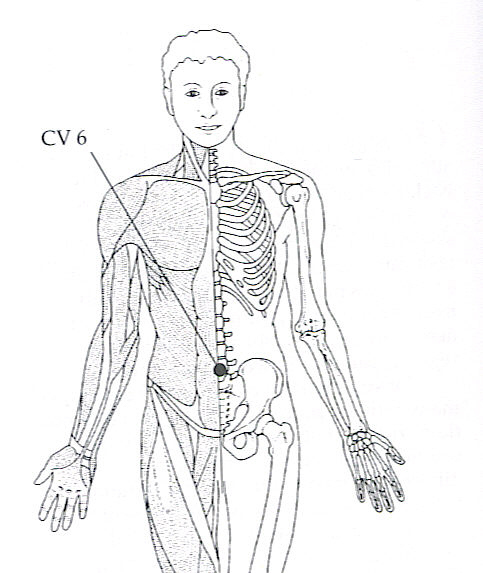 Locate the acupressure point labeled CV 12 about midway between your belly button and the base of your breastbone.. Using the fingertips of both hands, press upward on this point while leaning slightly forward with your upper body for a full minute. While you are pressing on this effective point, breathe deeply. Caution: Do not use this point if you are or have recently been seriously ill.
Benefits: This effective point will relieve frustration, emotional stress, headaches and will help to balance and harmonize the stomach. It’s that time of the year again when those of us with allergies and sinus problems suffer with stuffy noses and post-nasal drip. Antihistamine tablets and Neti pots help to relieve the symptoms but only for a period of time. For the next few posts we will be practicing breathing exercises to supplement and, hopefully, to extend relief from nasal distress and sore throats. 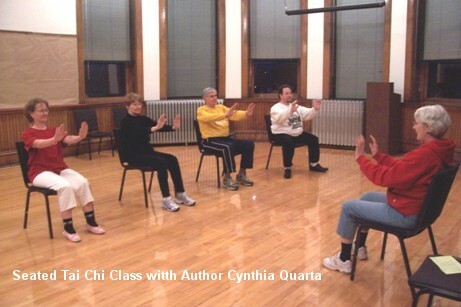 Begin by sitting comfortably in your favorite chair, back against the back of the chair and feet on the floor. Using a finger, hold one nostril shut as you breathe in slowly through the other. Now, release the other nostril and breathe out slowly through it. Continue breathing in through one nostril for 6 repetitions and out through the other. Change sides and breathe in through the nostril you were breathing out of in steps 2 and 3. Repeat for 6 times. At any time during the day when your nose begins to feel stuffy, use this alternating nostril exercise to clear the congestion. 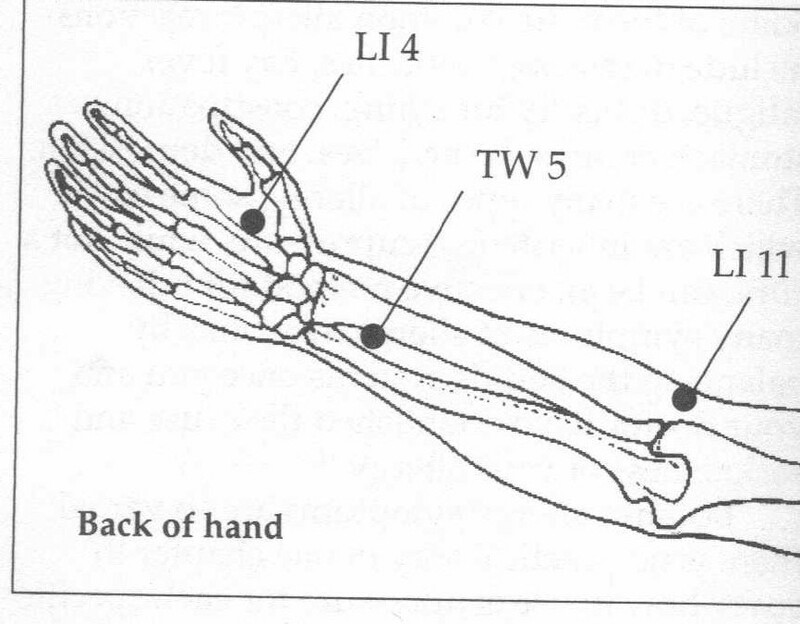 Locate the acupressure point labeled LI4. Breathe in and out through your nose slowly as you stimulate this acupressure point. 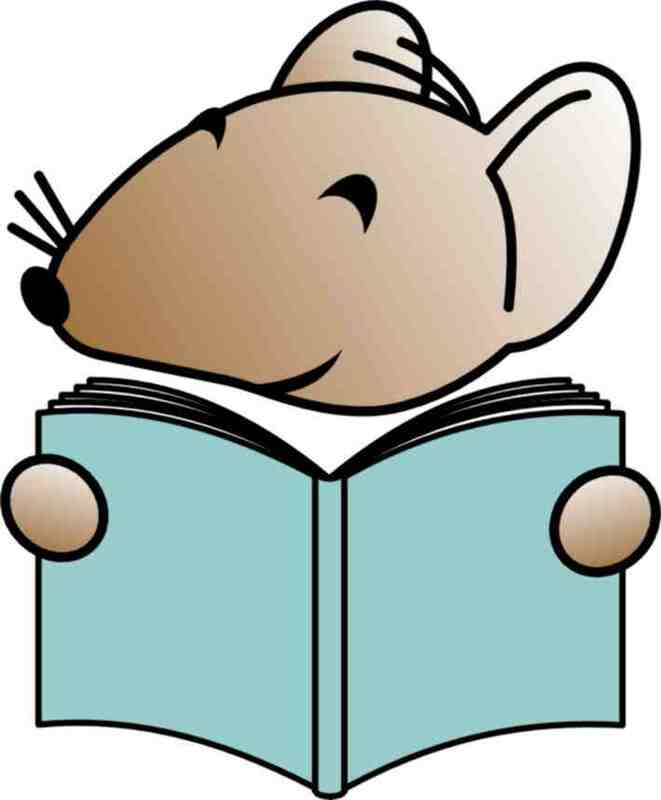 Squeeze on the webbing between the thumb and index finger on one hand with the thumb and index finger of the other. Continue to press firmly on this point for at least a full minute. 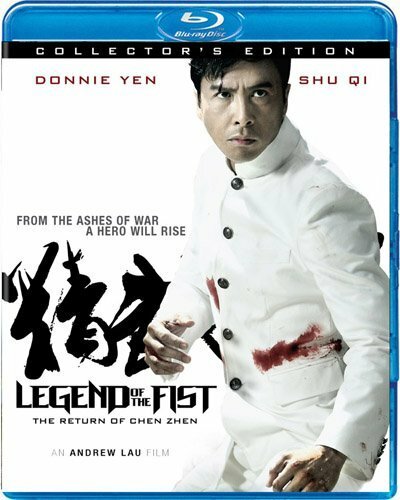 Change hands and repeat on the other. 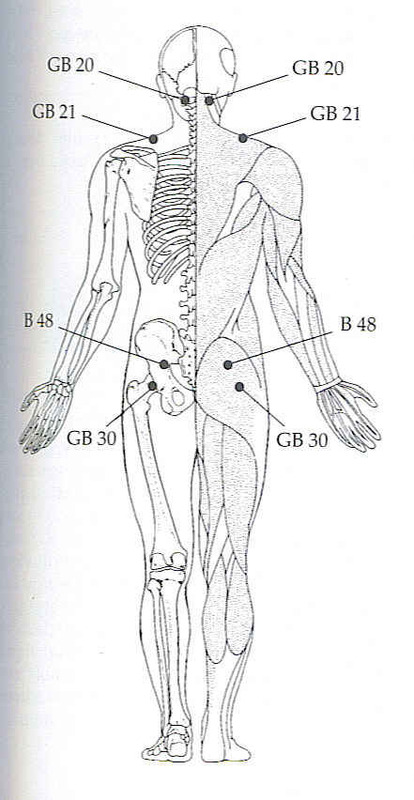 Warning: This acupressure point should not be used by pregnant women. Benefits: This effective point helps to relieve a variety of different allergies and allergic reactions. This point may also be used to stop sneezing and for headaches.